My tolerance for whining is minimal, so I try not to do it. 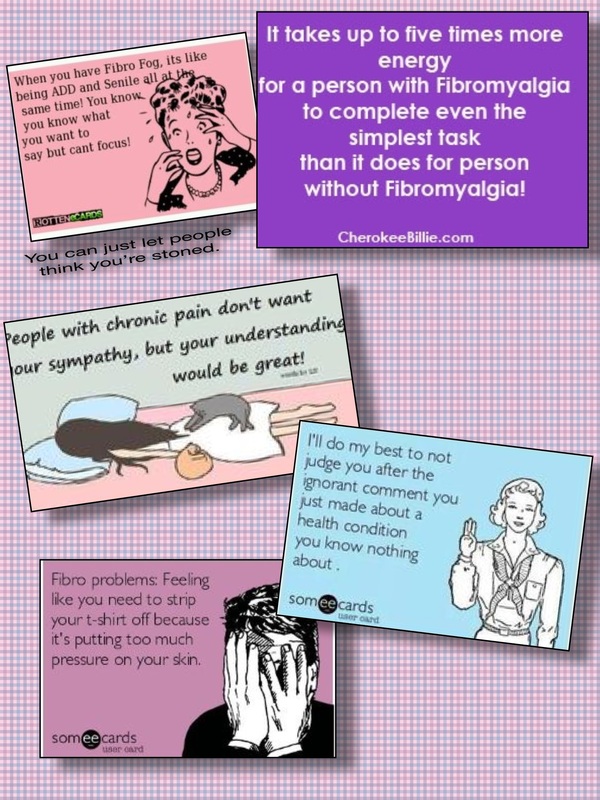 If you’ve never experienced an auto-immune disorder there’s no way to explain it to you, but I’m willing to try because at least a dozen people on my Facebook feed, including me, deal with fibromyalgia and/or other auto-immune malfunctions on a daily basis. If you’ve somehow formed the opinion that we’re lazy, unmotivated, hopeless weenies, at least scan the information below. Most of us, like you, have dreams and plans, if only our bodies would get in the game. 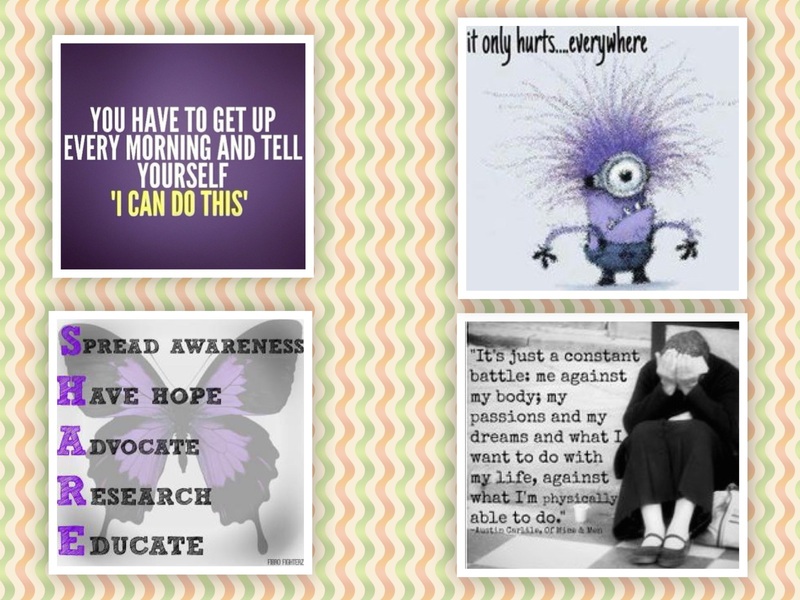 Part of the frustration that comes with fibro is its unpredictability — one day you’re flying high, the next you can’t get out of bed. More often, the transition takes place between one hour and the next. A second frustration is that, plan as you might, there will be social opportunities missed and projects that never really get off the ground. 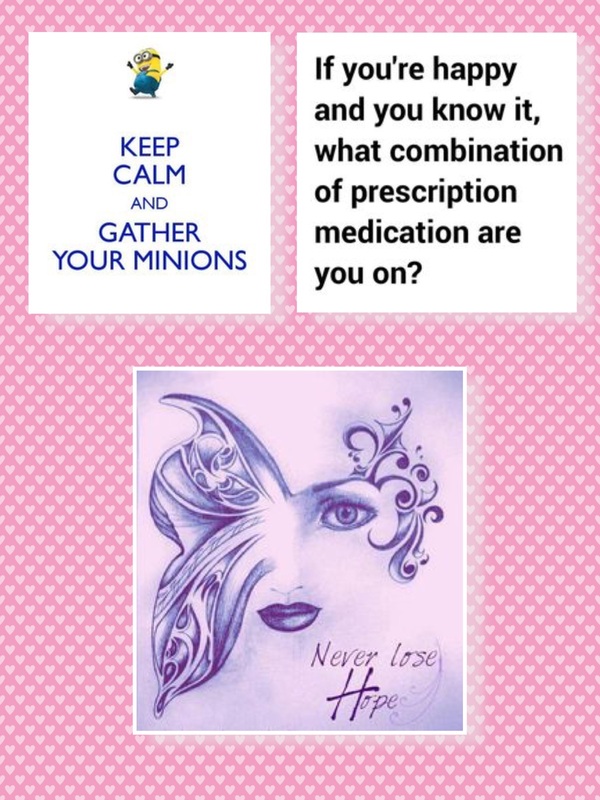 A third, if you can call it a frustration, is that when flares hit they’re fairly relentless and the prolonged pain and hypersensitivity in bones, joints, muscles, tendons and other soft tissues let you know that everything is on hold for a while. 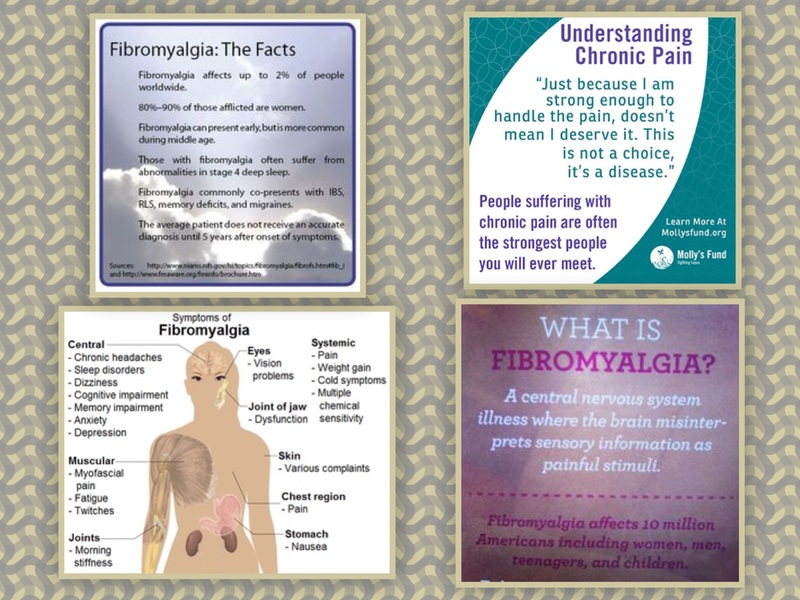 A fourth is that while researchers are on the brink of several breakthroughs, the root causes of fibromyalgia remain elusive, ergo no effective treatment yet. Thank you for your direct and truthful look at our daily struggle. The graphics are great and they enlarged for me on screen just by zooming in. 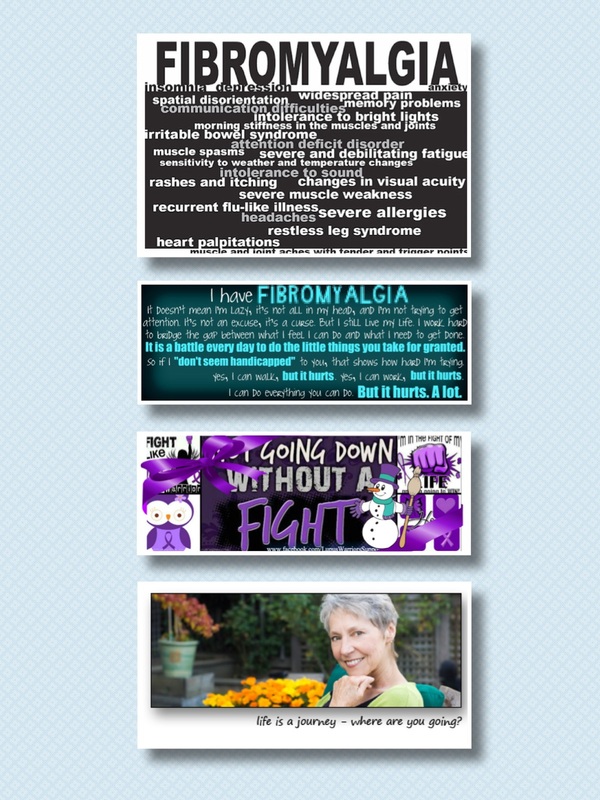 Great blog thank you again. Sometimes consciousness needs raising a little. I’m glad you’re here. 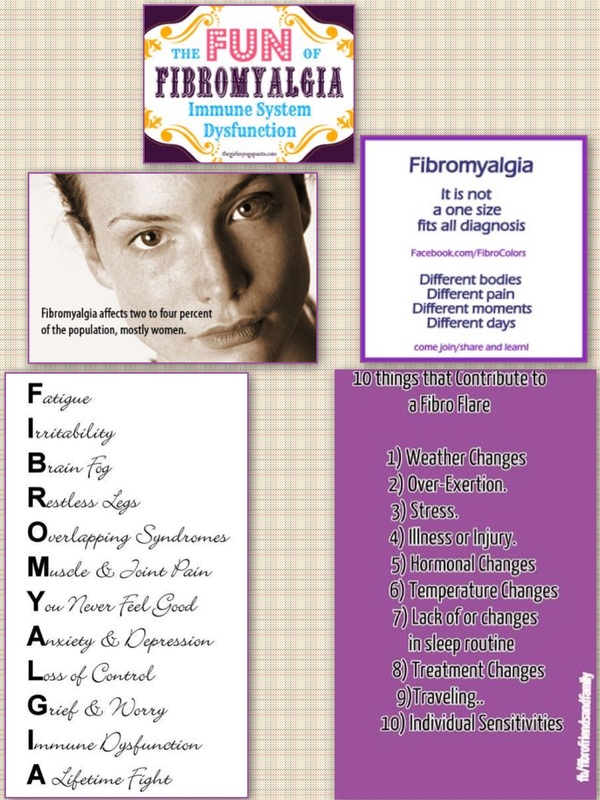 Fibromyalgia is a difficult condition, especially since there is still much unknown about it. But at least we’ve made progress in addressing it and getting healthcare professionals to accept it (most of them–there will always be those who don’t believe in what they don’t have all the answers for). I have family members with it, and as you describe, it’s no picnic. Your infographics are great. Thanks for bringing attention to the condition. Carrie, you know how uphill the process has been, but I’m hanging onto the signs of hope that are out there. A question for you … do the graphics enlarge when you click on them? Some of these are unreadable otherwise, YIKES!